The European Championships continue in the Scottish city of Glasgow. 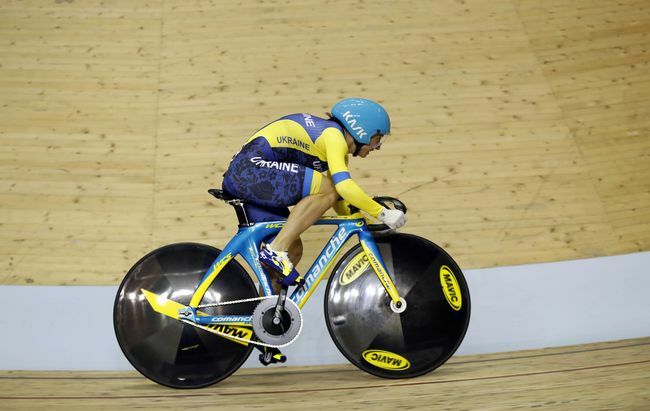 In the track cycling program, Ukrainian cyclist Olena Starikova won a silver medal in the 500 meters time trial (an individual timed race), www.sportonline.ua reports. This is Starikova’s second silver in these European Championships.